In the twentieth century, whether we knew it or not, our world was shaped by modernist values, from the design of our cities to our homes, technologies and our conceptions of progress. 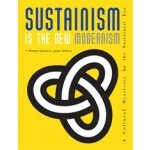 Sustainism recasts our relationship to all of these things, binding ecological issues to a larger picture of our world. Through a series of graphically dynamic aphorisms, quotes and symbols designed for worldwide use by businesses, individuals and institutions, to signal support for sustainism, Michiel Schwarz and Joost Elffers show how the movement is already reshaping global culture, technology, food and media. 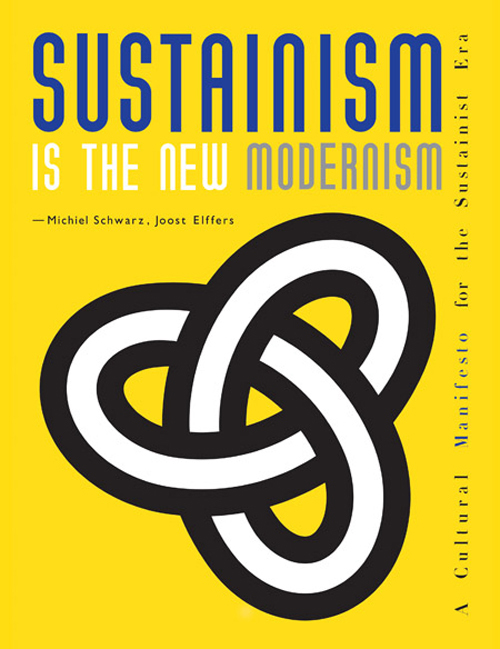 With this concise manifesto, they launch the term sustainism into the public consciousness. Through a series of graphically dynamic aphorisms, quotes and symbols designed for worldwide use by businesses, individuals and institutions, to signal support for sustainism, Michiel Schwarz and Joost Elffers show how the movement is already reshaping global culture, technology, food and media. 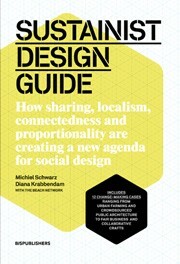 With this concise manifesto, they launch the term sustainism into the public consciousness. The sustainist era has begun.